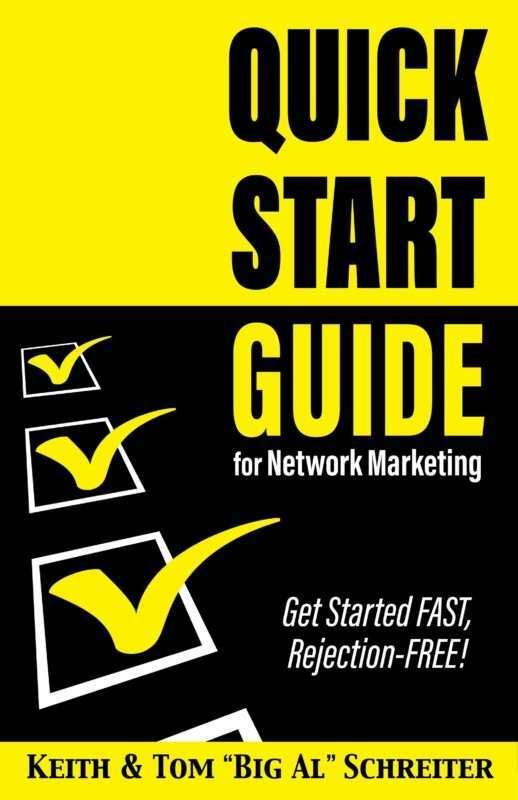 Want to add some humor to your next network marketing training? Need a good laugh? Want to tease your worthless sponsor? 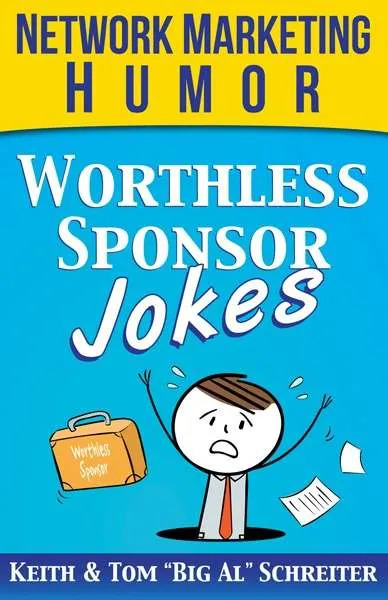 Here is a collection of worthless sponsor jokes from 25 years of the “Big Al Report.” These jokes are meant for fun, not to be mean. So don’t share them with humor-challenged individuals. Network marketing can be enjoyable, and we can have fun making jokes along the way. The journey is the experience. Let’s have a great journey. So read, laugh, and enjoy some good bedtime reading that will put a smile on your face. Previous Post Public Speaking Magic Next Post How To Get Instant Trust, Belief, Influence and Rapport!